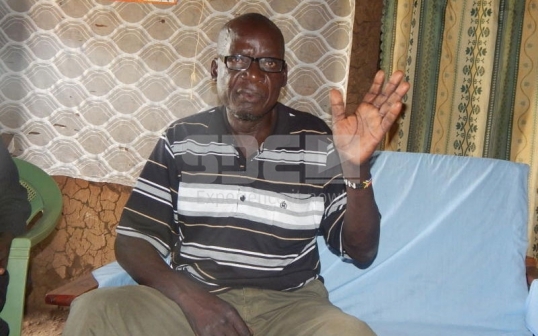 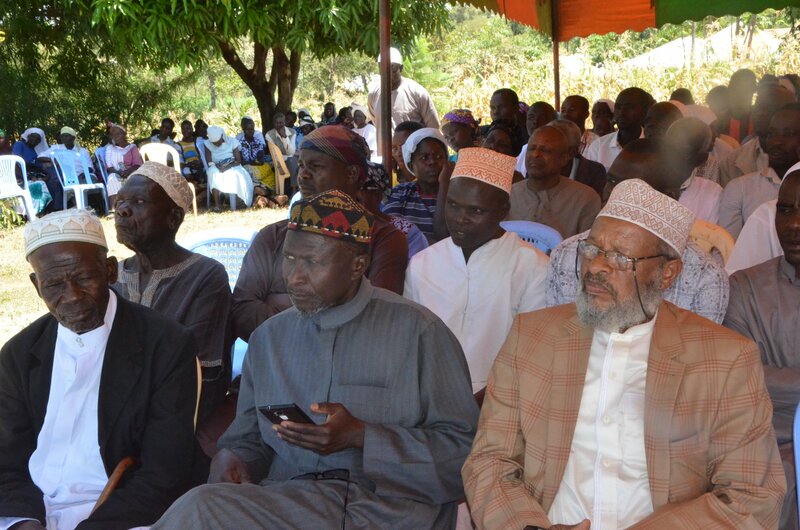 Bishop Charles Okwany, a bishop in Homa Bay has opted to convert to Islam alleging that he could not stand women wearing mini skirts to his church. 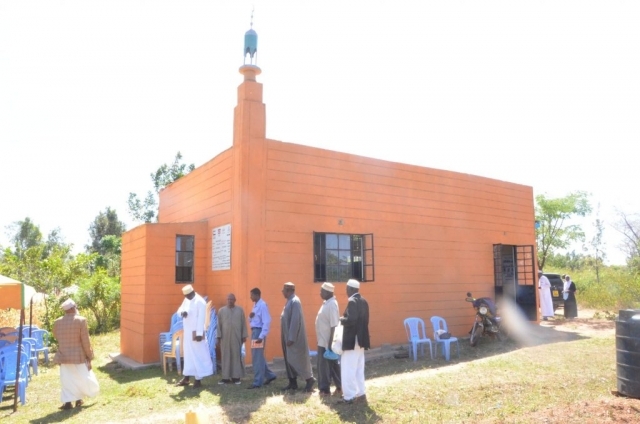 the first of its kind in the country came to the limelight after a church in the far flung village of Nyalgosi, Rangwe constituency in Homa Bay county was converted into a mosque. It all started in September 2017 when the then Bishop of the God’s Call Church of East Africa Charles Okwany embraced Islam after reading a Luo translation of the Qur’an authored by Sheikh Omar al Bashir Otieno. 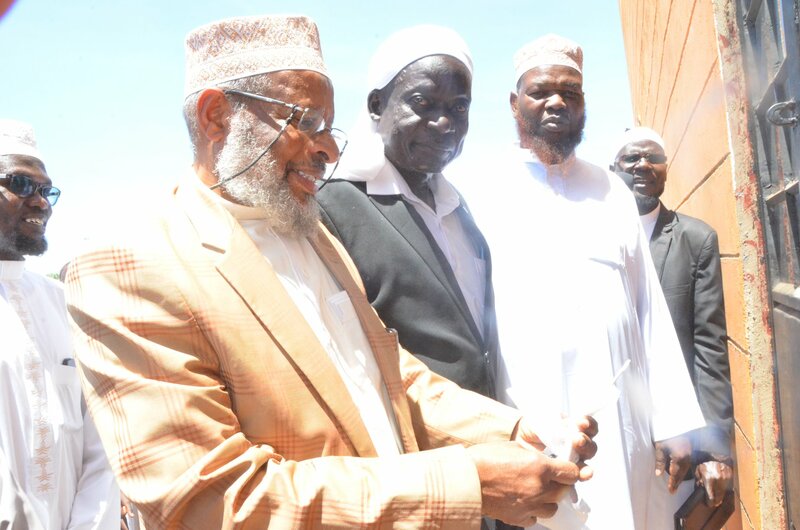 On the 14th of February, the quiet village of Nyalgosi was abuzz with activity after receiving visitors from near and far who trooped in to witness the official opening of the mosque. 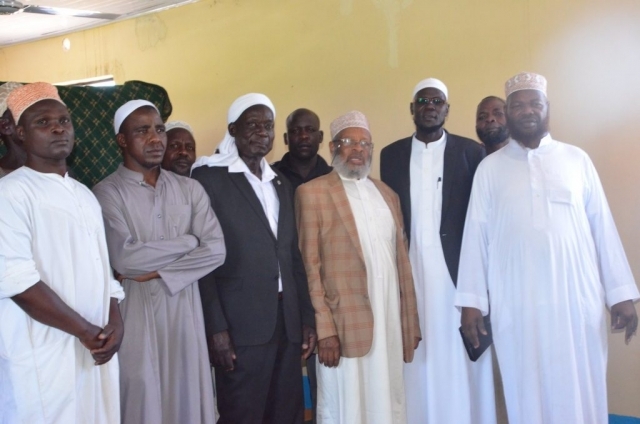 The visitors included Sheikh Muhammad Swalihu, the Imam of Jamia mosque Nairobi, Sheikh Khalfan Khamis of Majlis Ulamaa Kenya, representatives from the Supreme Council of Kenya Muslims (SUPKEM) and the Kisumu based Da’wa Development Group. 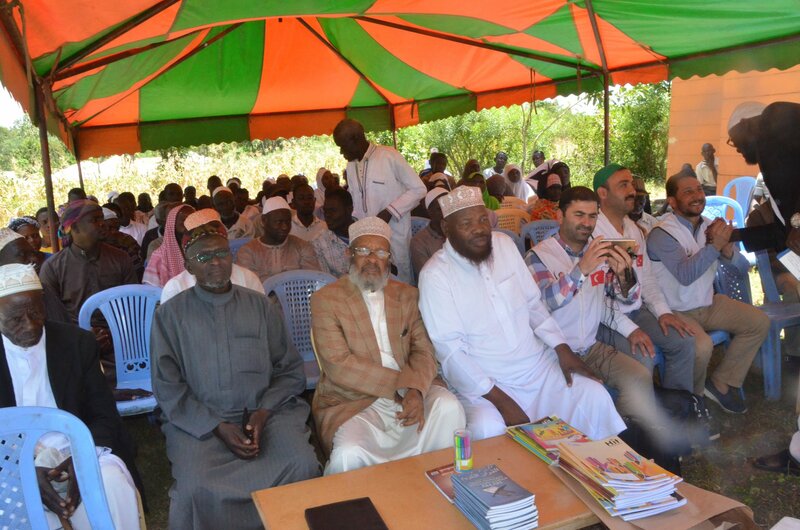 Also among the notable visitors were a delegation from Hayrat Foundation of Turkey. The Foundation had earlier facilitated Ismail Okwany to travel to turkey to study Human development. 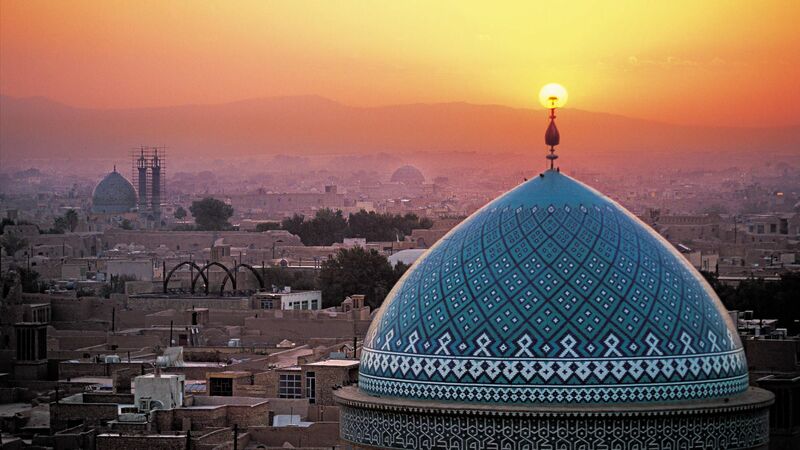 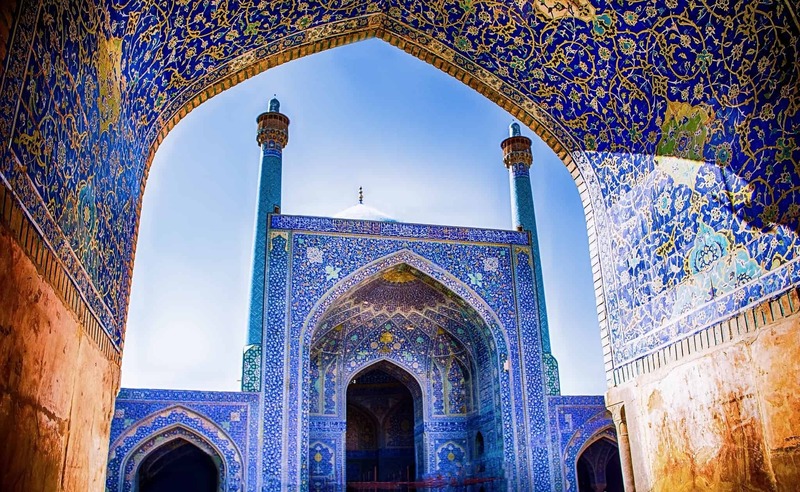 The mosque is the first Muslim place of worship in Kagan Ward which has more than 200 churches.